Economical product with extra capacity suitable for high traffic areas, ideal for airports, shopping centres, sporting arenas etc. 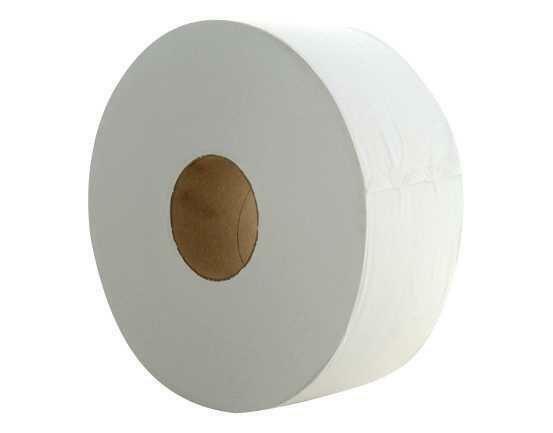 Reduces pilferage in comparison with standard toilet rolls. Environmentally Friendly.